The workplace has changed drastically over the past few years. A Few months back, BT announced to switch off the ISDN networks and to replace it with SIP Trunks by 2025. This is happening because the communication between businesses have become more digital and thanks to the cloud solutions and collaboration tools. This helps in allowing more customised solutions, cost savings and enabling employees to work with more flexibility i.e. remote working, home working etc. Few days ago, at the global partner conference in Monaco, Unify launched OpenScape Cloud in its portfolio combining the Top Two Unify Solutions, OpenScape Voice and Circuit into a single hosted service. Previously, Circuit was available as a service and OpenScape as a licensed product. 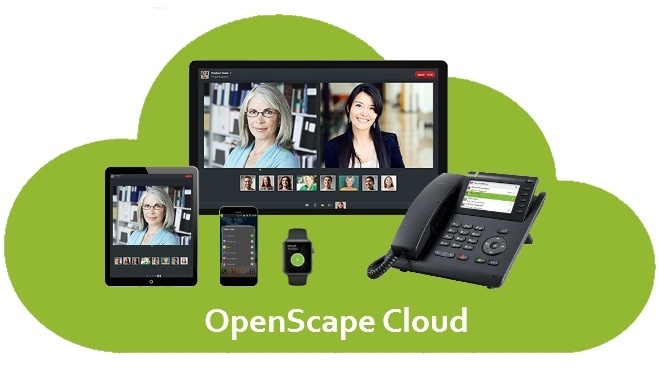 To create OpenScape Cloud, Unify has moved into Unified Communications as a Service (UCaaS). 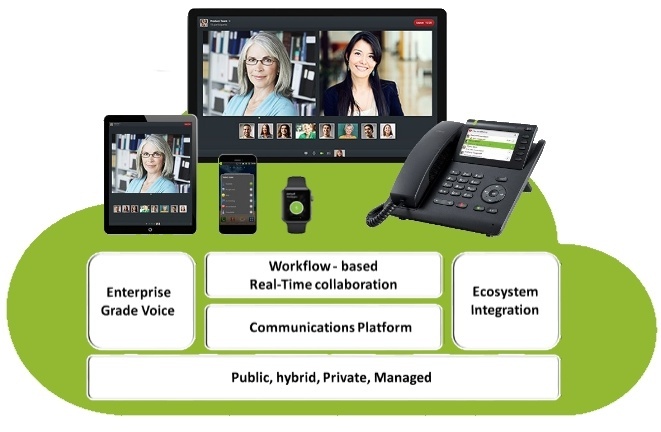 UCaas is a delivery model in which a variety of communication and collaboration applications and services are outsourced to a third-party provider and delivered over an IP network, in both public or private cloud. At the moment, OpenScape Cloud is available in the US, UK, France and Germany and Unify are aiming to expand to many other countries by the end of this year. If your communications are not in the cloud yet, it’s time to move forward!